Inverting the formula used by basically every other arts organization in Australia, Victorian Opera presents just a small number of safe, well known works while staging a plethora of cutting edge, original pieces. Unlike the range of one-night events offered this year, Victorian Opera’s 2016 season sees a return to a collection of opera seasons. The company continues to cast their operas with almost exclusively Australian casts, and retains a strong focus on opportunities for singers in their Developing Artists program. While there is plenty of exciting news for lovers of opera, music theatre fans will be disappointed that the company has not begun another musical composer series after the highly successful Sondheim Trilogy, which concluded this year. The year’s first offering will see revered Australian soprano Emma Matthews star in an original work with new words and old music. Acclaimed playwright and director Michael Gow has fashioned Voyage to the Moon on the 16th century poem Orlando Furioso. Matthews will be joined by mezzo-soprano Sally-Anne Russell and rising bass-baritone Jeremy Kleeman (above). 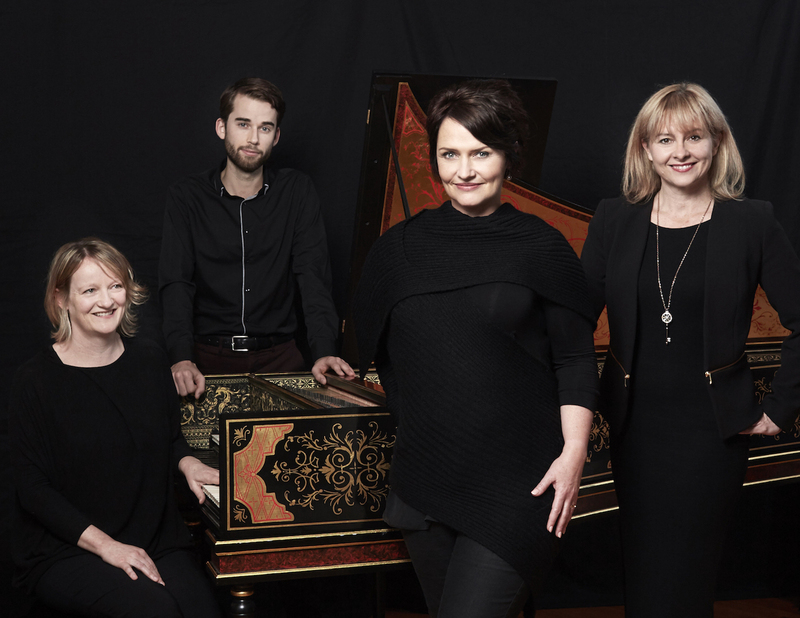 The piece is a collaboration with Musica Viva, and will feature Head of Music Phoebe Briggs on harpsichord. After a premiere season at Melbourne Recital Centre, Voyage to the Moon will travel to Sydney, Brisbane, Canberra, Perth and Adelaide. A second world premiere that is sure to have broad appeal is the new musical Banquet of Secrets. The piece features a libretto by TV celebrity Steve Vizard and music by jazz musician Paul Grabowsky. Four terrific cast members from Sweeney Todd will return to the Playhouse to play a group of friends who each reveal their deepest secret over dinner. Highly experienced director Roger Hodgman will direct Antoinette Halloran, Kanen Breen, Dimity Shepherd and David Rogers-Smith in Banquet of Secrets. Traditional opera lovers will be thrilled to hear of the return of acclaimed soprano Jessica Pratt (above), who wowed Melbourne audiences last year in La Traviata and this year in the incredible one-night concert of I Puritani. 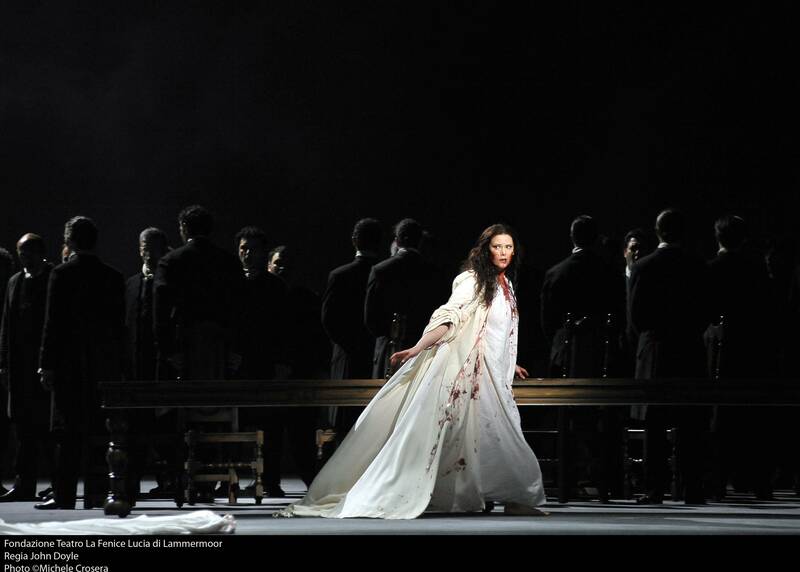 Pratt will perform her signature role Lucia di Lammermoor in a season at Her Majesty’s Theatre directed by Cameron Menzies. Pratt will be joined by baritone José Carbó, tenors Carlos E. Bárcenas and Michael Petruccelli, bass Jud Arthur and mezzo-soprano Tania Ferris. Victorian Opera will return to the historic Palais Theatre in intriguing double bill that is a collaboration with Circus Oz. Laughter and Tears will feature two distinct halves: Laughter will see members of Circus Oz perform commedia dell’arte characters and Tears will be Leoncavallo’s one act tragedy I Pagliacci. Powerful tenor Rosario La Spino will play tragic clown Canio, with Emma Pearson, James Clayton, Michael Petruccelli and Fabio Capitanucci in supporting roles. 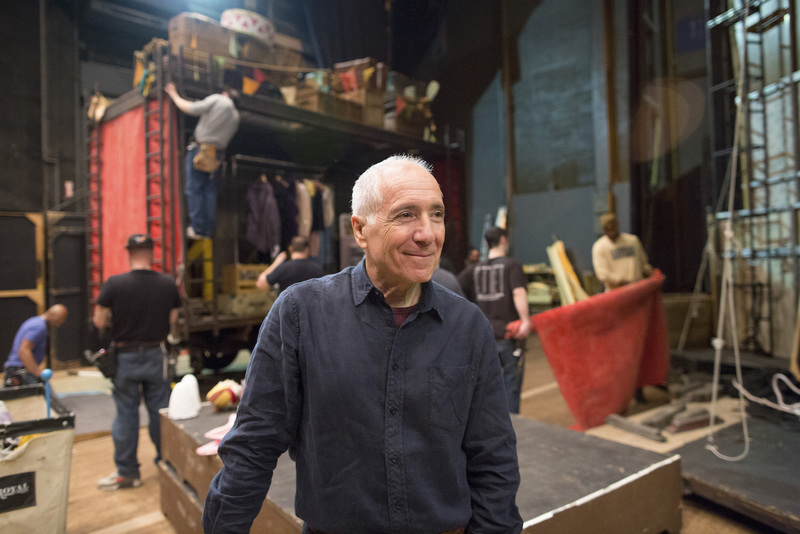 Olivier award-winning director Emil Wolk (below), who recently directed I Pagliacci at Met Opera, will direct Laughter and Tears. Victorian Opera’s annual youth opera will feature the company’s second collaboration with Deakin Motion.Lab, who provided the memorable, immersive 3-D animated scenery for The Flying Dutchman earlier this year. The new opera has been composed by Virgil Thomson with a libretto by Gertrude Stein. The youth cast will be directed by Nancy Black. Robyn Archer and Merlyn Quaife will be seen in cameo roles as Stein and Alice B. Toklas. An exclusive on-stage dinner curated by chef Gay Bilson will follow each performance. Young audiences will be charmed by a new production of Massenet’s Cinderella (Cendrillon). Directed by Libby Hill, the cast will feature Developing Artists from Victorian Opera’s new Professional Development Program. Costume design by Isaac Lummis is sure to be a feature attraction of the production. Family audiences will also enjoy new opera The Pied Piper by Victorian Opera ‘s Artistic Director Richard Mills. The Pied Piper will also feature Developing Artists, and will tour to regional Victoria. In a unique one-off event, Victorian Opera will live-stream a performance to the Members on the eve of winter solstice, 20 June. Featuring performances from Victorian Opera’s developing artists, The Darkest Night will showcase exciting young talent in a program inspired by the darkest and brightest moments of the human spirit. Further details of the season and information about season and single tickets is available at Victorian Opera.